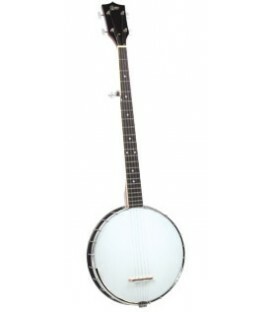 Best Price on Rover Beginner Banjos at BanjoTeacher.com! 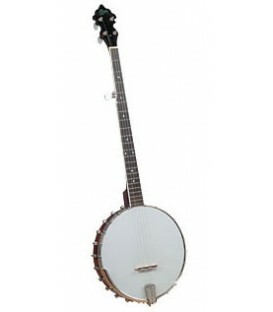 I recommend as excellent beginner banjo for learning bluegrass, folk or clawhammer banjo styles. 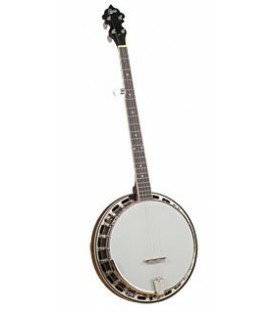 Rover Banjos are made by Saga, the same company that makes Gold Star Banjos. Kentucky Mandolins, Regal Dobros and Blue Ridge Guitars to name a few. 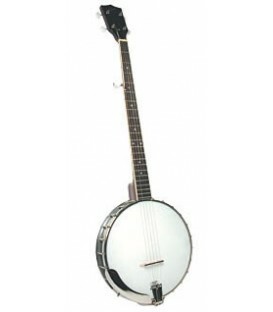 Saga has been in business making banjos and other instruments since the 1970's, They are the top's in import quality and should not be confused with the import Rogue Banjos which in my opinion are not close to them in quality.